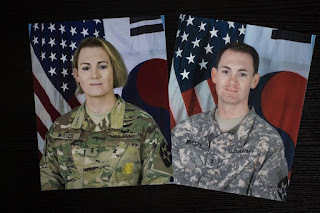 "PYEONGTAEK, South Korea — Just nine months ago, Chief Warrant Officer 3 Lindsey Muller was feted as a guest speaker at an Army-sponsored LGBT pride observance at Camp Humphreys. 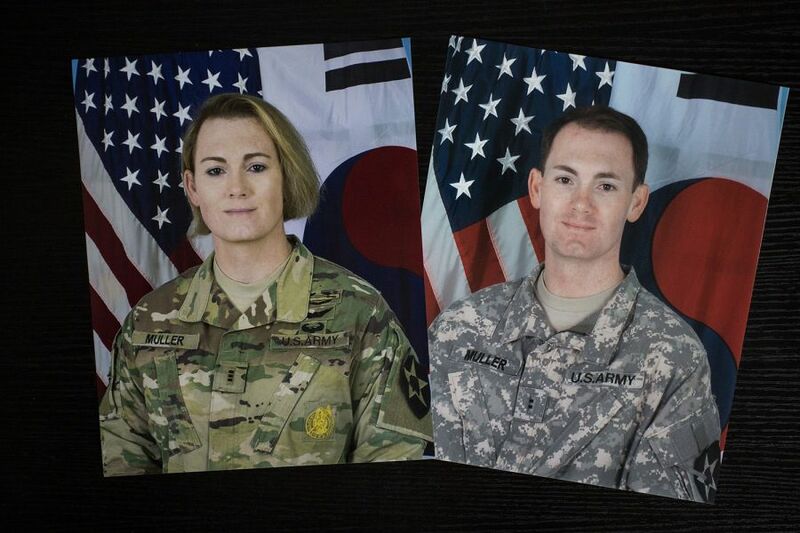 Now she’s worried she may lose her job after nearly two decades of honorable service because of a new push to ban most transgender troops from serving in the military. Muller, a 36-year-old transgender aviator, is two months shy of beginning the lengthy process of retiring after what will have been 18 years of service. Even if she retires before the status of transgender servicemembers is finally resolved, thousands of others could be affected. “I think they’ve proven their mettle in combat; they’ve proven their mettle in peacetime. They’re there for their peers when they need them, and I think to dismiss them would be a huge disservice,” she told Stars and Stripes in an interview Thursday."